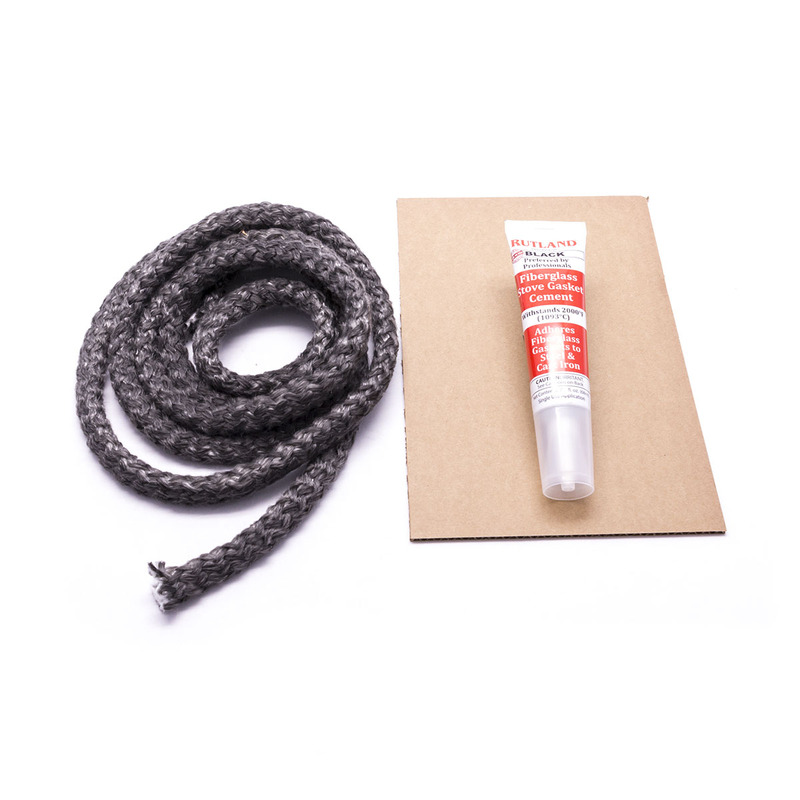 Replacement rope gasket for any Kuma stove. Fits all Kuma doors, ash pans, and the Sequoia bypass plate. The 8 feet of gasket included is enough to replace all the rope on any stove model. 5/8" diameter x 96" long.